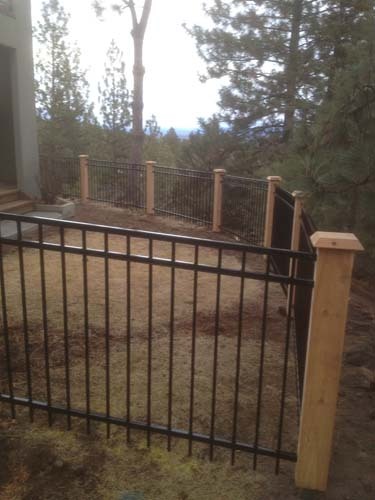 Cedar accents with metal fencing. 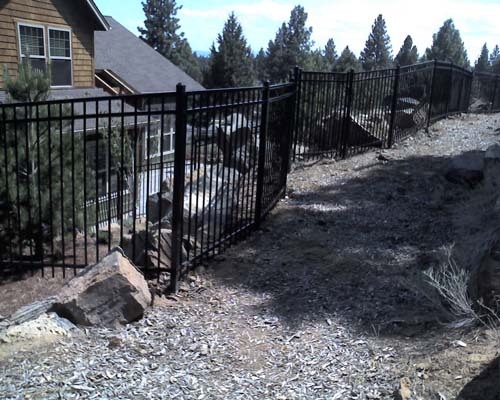 Highly customized mixed materials fencing to meet your design needs. 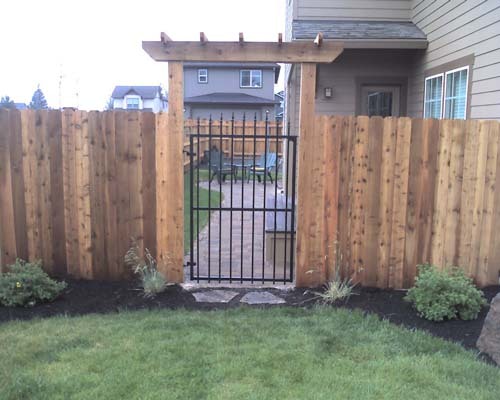 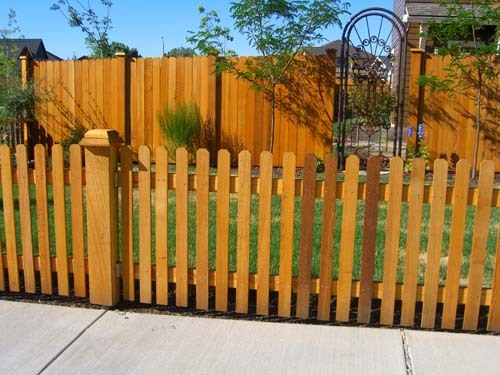 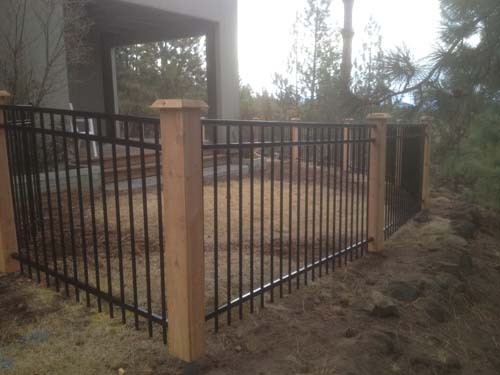 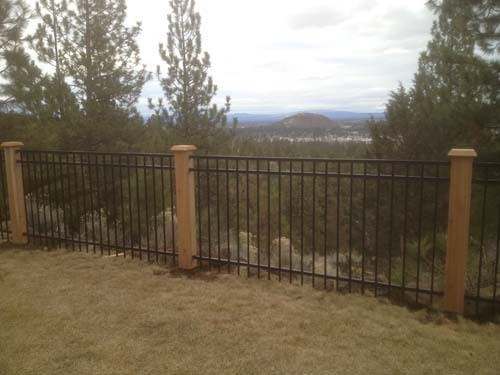 Metal fencing and gates with or without cedar accents. 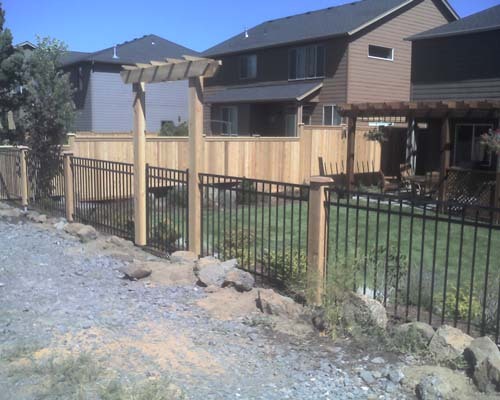 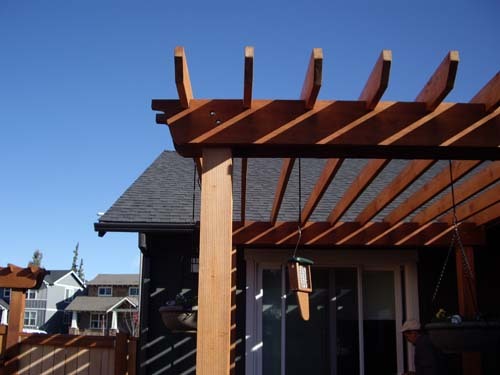 We have done Cedar, Metal and Custom wood arbors.